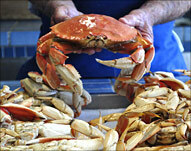 Watch this video and learn more about fresh local Monterey Bay seafood. We welcome the Military! 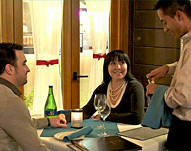 Ask the Merchants about their special Military Discounts. 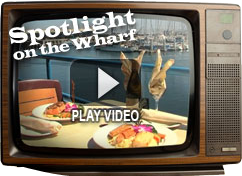 Click here for a Directory of the Wharf.